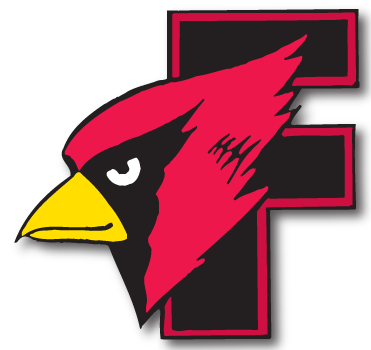 Fond du Lac baseball defeats Winnebago Lutheran 10 - 0 - Cardinal Athletic Alumni Association, Inc. 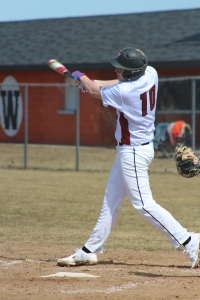 The Cardinals defeated the Vikings 10-0 in nonconference play at Fond du Lac Youth Baseball Complex, extending their winning streak to four games. Peyton Head earned the win on the mound for Fond du Lac (14-6), allowing two hits and striking out five in five innings. Fond du Lac scored 2 runs in the 3rd inning and then 8 runs in the 4th with the run rule in effect after 5 innings. Austin Wagner collected 2 hits and a RBI to lead the team at the plate. WP: Peyton Head (5 k, 1 bb). LP: Ryan Jacobs (2 k, 3 bb). Leading hitters: Fond du Lac — Austin Wagner 2×3 (rbi).